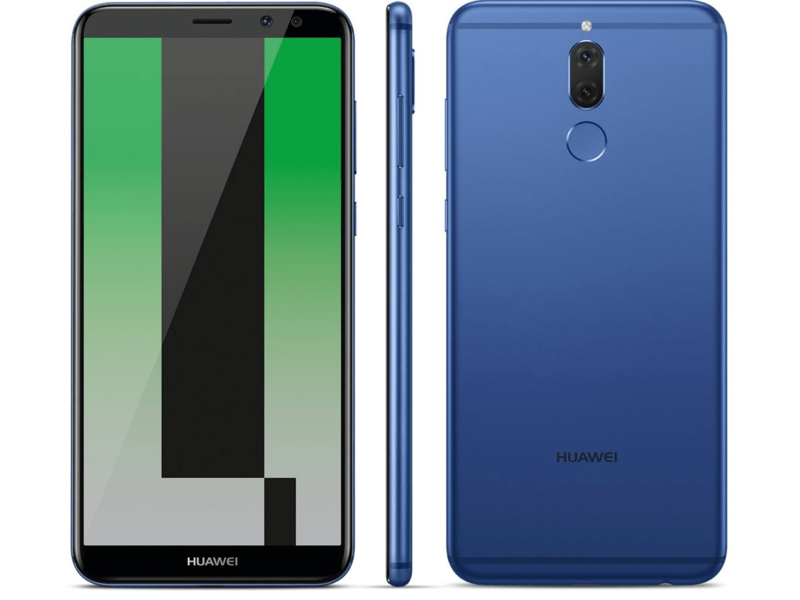 It’s that launch and lunch time of the year again with seasonal madness beckoning, and amongst it all, Huawei has launched its latest flagship smartphones, the Mate 10 range: Mate 10 Lite, Mate 10 and Mate 10 Pro. 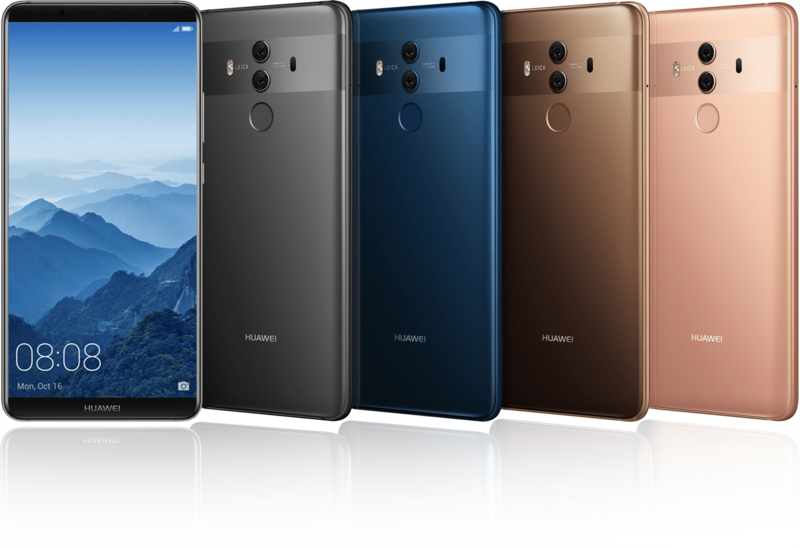 The Mate 10 range is Huawei’s first with artificial intelligence hardware baked in. Branded NPU (Neural Processing Unit), it will help the Mate 10 handle AI tasks without needing to send data back to a data centre. The NPU will also drive a bunch of camera features. In what will be a boon for travellers, the Mate 10’s camera will be able to translate photographed text. Object recognition will also help travellers with landmarks, and an intelligent camera mode will tweak camera settings based on what’s getting snapped. AI will also manage resources to ensure the Mate 10 doesn’t slow down over time, which should also extend to battery use and ultimately extend the Mate 10’s battery life. As with previous Huawei Mate series smartphone launches, Huawei has several different versions to plug. This time round it includes the Mate 10, a Mate 10 Pro and the Mate 10 Lite. All three have an in-house developed Kirin 970 CPU under their hoods. The Kirin 970 is a powerhouse CPU thanks to its 8 x 2.5GHz cores, and uses a 10nm manufacturing process which sees a whopping 5.5 billion transistors crammed onto a tiny 1cm square silicon wafer. The Mate 10 Lite sports a 5.88-inch IPS LCD display with a FHD resolution (1080 x 2160, at 409 ppi). Like Samsung’s Galaxy S8, the Mate 10’s display is taller and slimmer thanks to an 18:9 aspect ratio. The Pro’s AMOLED display is larger at 6-inches but is still FHD (1080 x 2160 pixels, at 402 ppi), and also sports the same 18:9 aspect ratio. The lower specc’d Mate 10 comes with a sharper 5.9-inch QHD display (1440 x 2560 pixels, at 499 ppi). Ultra slim side bezels also make the phones easy to hold even though they have large screens. Huawei has also included super charging technology which can take a flat super charge compatible phone from zero percent charge to 58 per cent charge in 30 minutes. In practice, super charge has proved a life saver with the P10 more times than I can count. The Mate 10 range also comes equipped with a generous 4000mAh battery, and an energy efficient Kirin 970 CPU and AI battery management could result in two or more days of battery life. On the RAM and storage front, the options are 4GB/6GB of RAM and 64GB/128GB storage. Unfortunately there’s no SD card slot. The other move that could prove problematic is no 3.5mm headphone jack. According to sources, this got omitted to enable to the Mate 10 range to be IP67 rated so it can take a dunking. I’d rather have a headphone socket, but there you go. Huawei’s phones gained a huge following thanks to their dual Leica cameras. These raised the bar for phone photography with the well regarded P9. The Mate 10/Pro/Lite stays with this and comes with two Leica third generation SUMMLUX-H lenses. These have an f/1.6 aperture. This should in theory translate into improvements in low light photography. The cameras will be a mono/colour combo. The higher resolution 23mp mono shooter features image stabilisation. 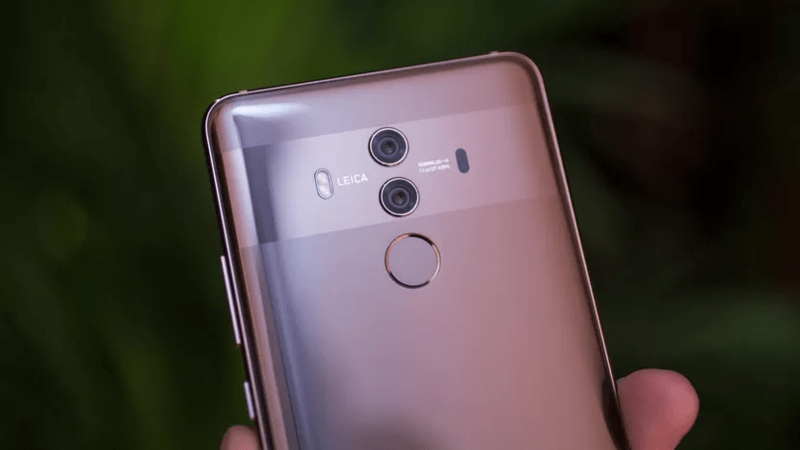 The Mate 10 Pro has a fingerprint scanner located below its dual cameras. Huawei put a fingerprint scanner under the screen of the Mate 10 and Mate 10 Lite which doubles as the Home button. The launch has already created a stir online. Specs-wise, the Mate 10 looks impressive. New Zealand pricing isn’t yet available. Expect it to surface at the official November launch. Watch this space for a hands-on ahead of the official NZ launch.